I spent summers in Hawaii throughout my life before I became an adult. There is nothing like fresh pineapple or freshly made coconut milk. In the recipe below, we take pineapple and coconut milk and blend them together to make the perfect cooling summer treat that brings me back to the islands. We start by using frozen pineapple. You can buy pineapple fresh and freeze it yourself or use store-bought frozen. I like to make this recipe with full-fat coconut milk, but you can use something lighter. It doesn't even have to be coconut milk. You can use almond milk, hemp milk or even regular dairy milk if you like. Blend this all together until smooth and boom! You're ready to cool down in the hot summer sun. 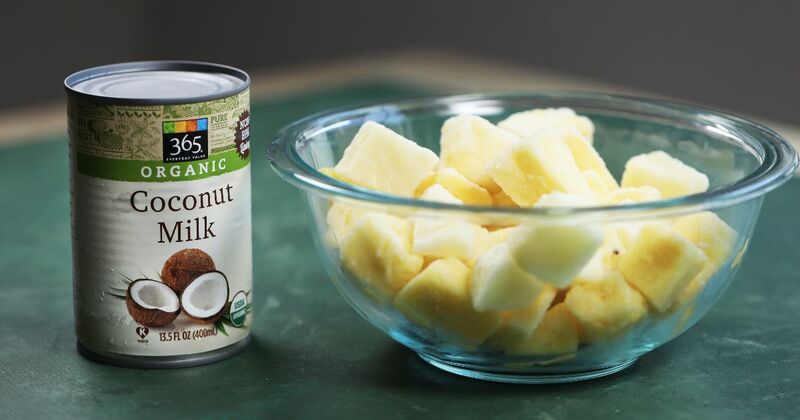 In a blender, add pineapple and coconut milk. Pulse until it starts to come together. You'll have to stop the blender and scrape down the sides to help everything blend. Do this as many times as needed until smooth and there are no more chunks of pineapple. 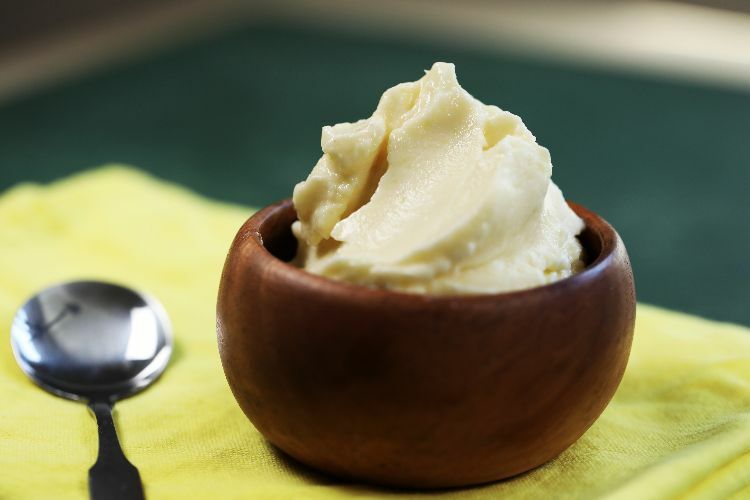 Serve as is or put into a piping bag and squeeze into a halved and hollowed pineapple. Winner, winner, chicken dinner. Chicken is a great protein option when you're trying to eat healthily, but chicken breast can get a bit boring after a while.